Autumn is approaching and the world of interior design expects the global color expert – Pantone – to publish the list of top colors for the next year. 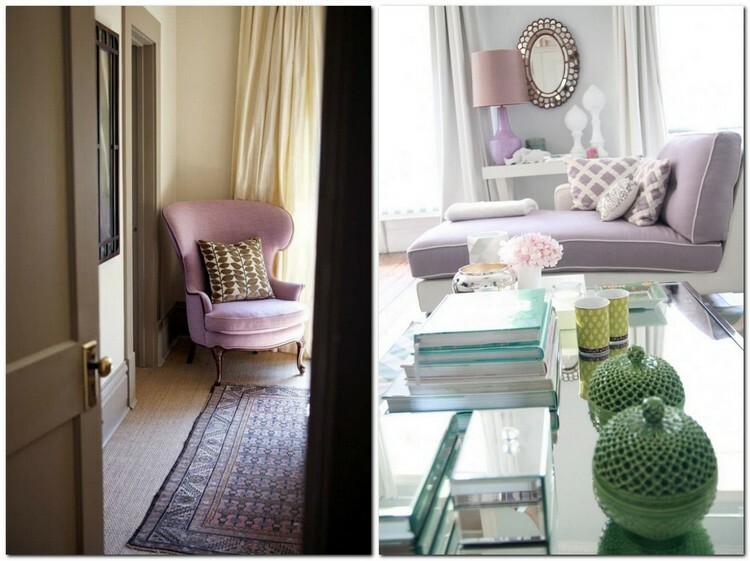 But so far we’d like to speak about a timeless, complicated and very feminine hue – lilac grey. To our mind, this tint is very beautiful and tender. Pure lavender shade, which has many admirers and is valued for its ultimate femininity, may actually be pretty bright and obtrusive. While lilac grey is a delicate mixture with slight lavender notes that refresh and add the sense of mystery. The scope of the effect it produces depends on the deepness of the hue you plan to use. A heavily “whitewashed” lilac grey, for example, will be ideal for a beauty salon, a boudoir, a spouses’ bedroom and even a kid’s room. 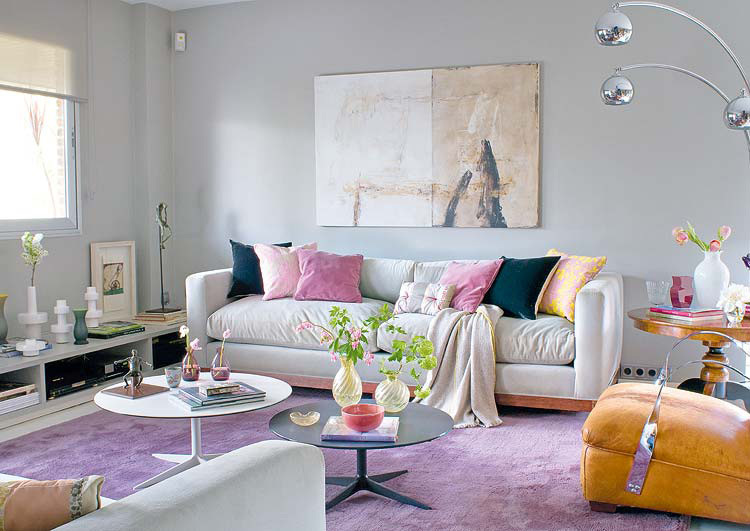 A more saturated tint will be good in the role of an accent: in curtains, couch pillows, a wall behind the headboard. Also, this color is splendid for sofa upholstery and upholstered furniture in general. And velvety fabrics would look especially soft and tender thanks to their texture, which enhances the feminine effect. The thing is that such types of textile conjure up images of soft flower petals in our minds. 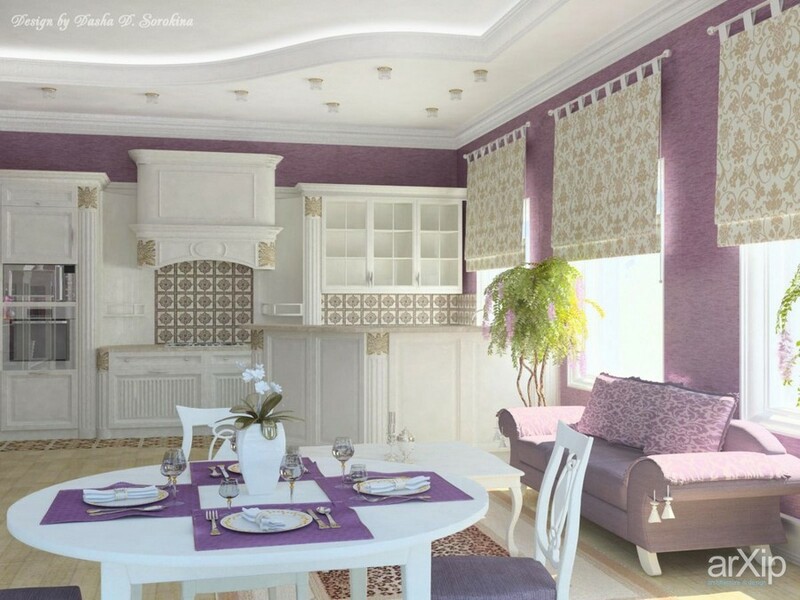 That is why the feeling of lightness and holiday spirit will surely accompany lilac grey in interior design. Also, it should be mentioned that this color looks noble and even royal, so you’d make a win-win choice if you select this shade for a living room interior. 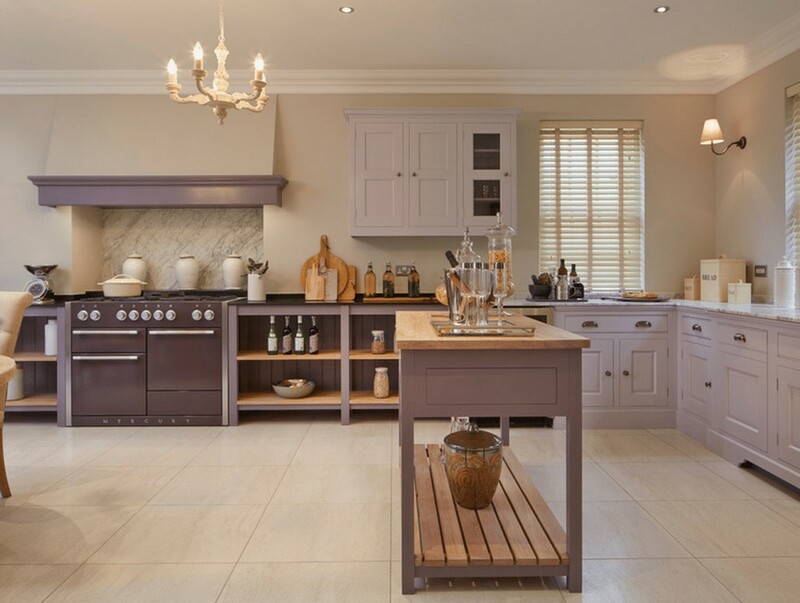 Of course, lilac grey is also acceptable in kitchen interiors, but you should be ready for the extremely feminine look of such a cooking area. So, if your home features men, you should consider their tastes as well. 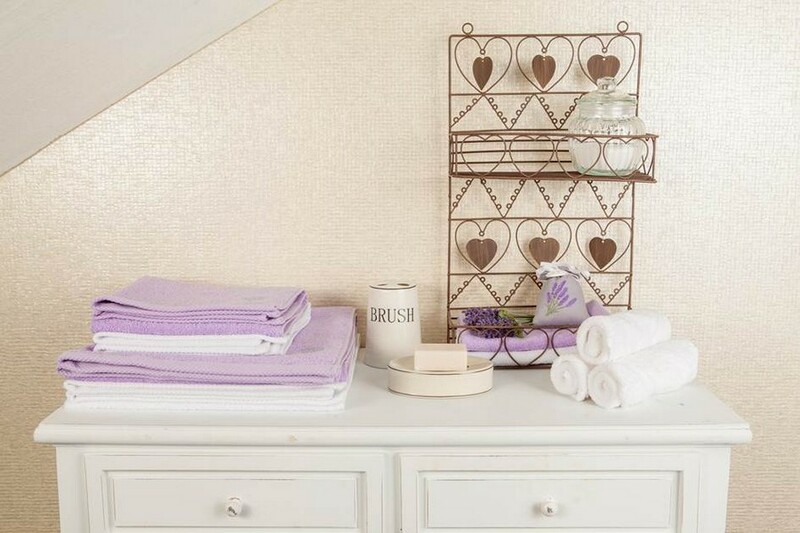 But this refers only to large-scale use; as for small interior details, lilac grey is just great both for kitchens and bathrooms. Another safe zone for the inclusion of lilac grey is a teenager’s room. 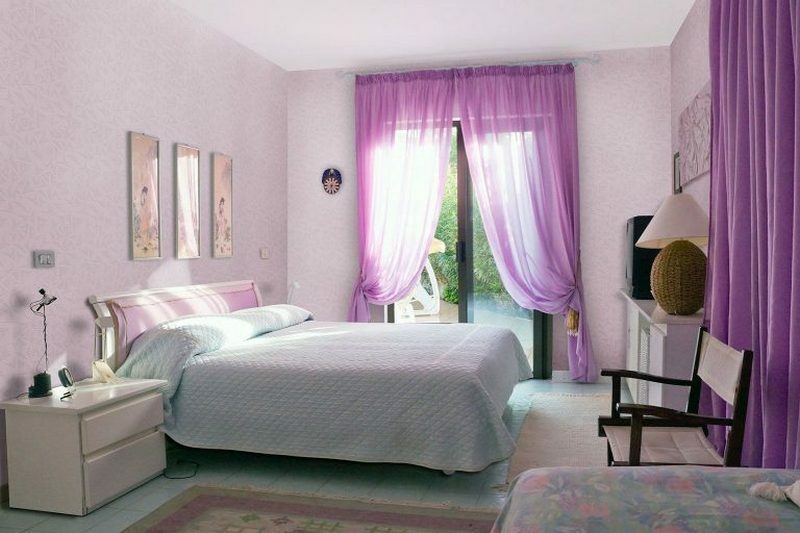 Many little girls fancy pink color and want to surround themselves with its hues. But tastes “grow up” along with young people, and exquisite and noble lilac grey can form a good alternative to the pink childhood. Just find the palette of this color, arrange it from the lightest to the darkest hue and pick out those combinations that would be warmer received by your kid.